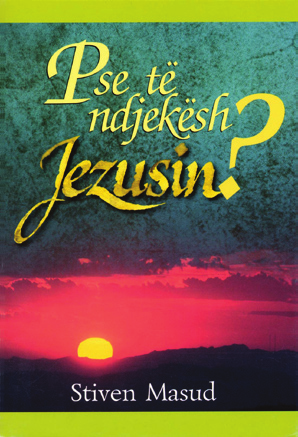 CCL - Alb - Pse t� Ndjek�sh Jezusin? =>« 01470 · Edit Form · 01472 » Why Follow Jesus?
? This book answers many questions about the integrity of the Bible, who Jesus is and why we need Him. This book compares Muslim traditions and Christian teachings and indicates that there are strong reasons to read and believe that which the Gospel speaks of.